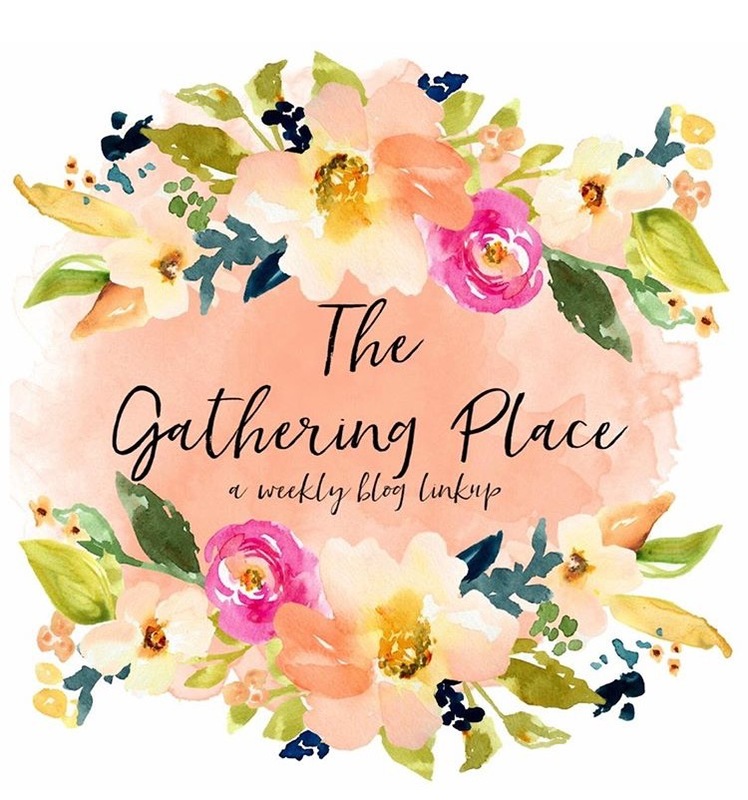 Welcome to week 5 of The Gathering Place! Join us here each week to share what we’ve all been working on recently! We would love for you to link up your projects, DIY’s, home décor, and recipes. The party starts every Thursday and runs until the next Wednesday. We hope you will gather with us each week and link your projects to inspire and visit other linked projects to be inspired! Here are your hosts for the party, please stop by and say hello on our blogs or social media! This week on my blog, I shared some DIY Road Trip Kits for Kids! 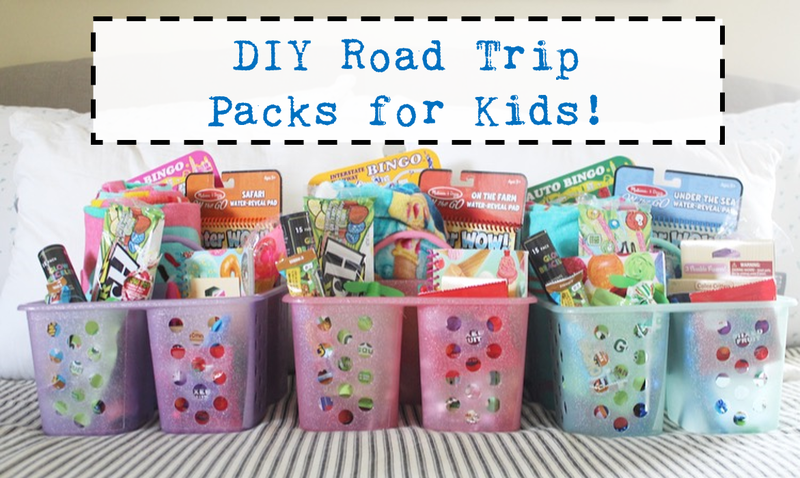 Click HERE to see what I put together! Thanks for all the link-ups this week! Once again, I was in love with all of your posts! My pick this week is from Meg @ Hello Farmhouse! 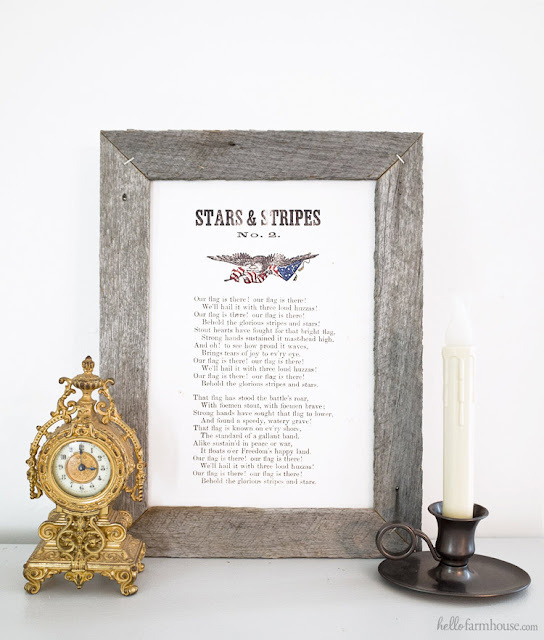 She shared how to make a rustic frame and included some super cute printables just in time for the 4th of July holiday! Click HERE to see her full post! 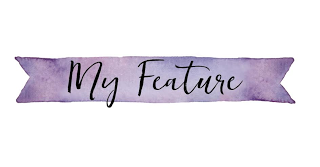 I know this is late, but thank you so much for featuring my DIY! Hope you have a wonderful week!